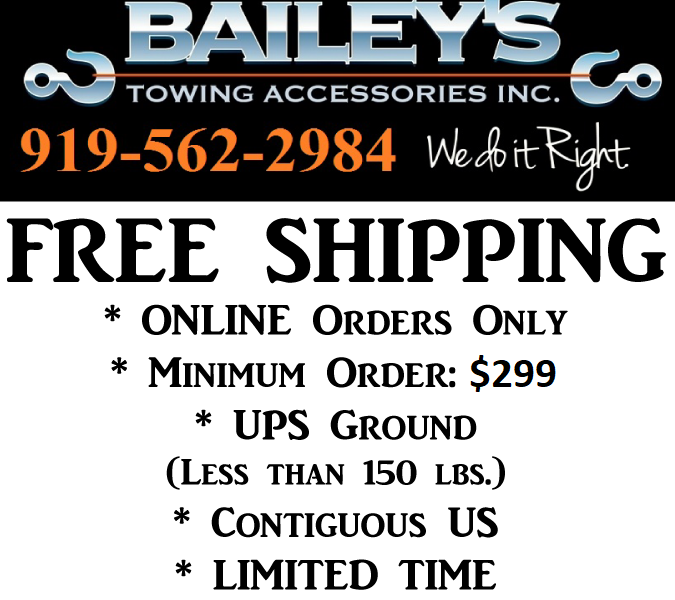 Rear or Backup Observation System With Standard Camera - Bailey's Towing Accessories Inc. Improved visibility and obstacle detection. Convenient auto-reverse ON comes with an audio feed. 7" Full-Color monitor with multiple mounting options. Heated night vision camera included. Buyers Products Rear Observation System with Standard Camera is designed to improve visibility and rear obstacle observation. The camera system automatically turns on after selecting the reverse gear. The camera comes with wireless remote, heated night vision camera, sealed four-pin connectors, and an audio feed. Images are viewable on a 7" TFT-LCD color monitor with adjustable mounting options. The unit carries an IP67 rating for weather resistance and a voltage range from 12V to 24V.